Huntersville is the largest town surrounding Lake Norman as well as the closest to Charlotte, only 12 miles north. 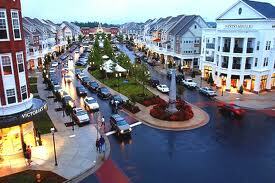 As a result, Huntersville has great neighborhoods and homes located near numerous shopping and dinning opportunities. We specialize in Huntersville NC Real Estate. Homes in Huntersville NC are situated right between Charlotte and Lake Norman making it the perfect place for working professionals who want to stay close to work and near the shores of the largest man made lake in North Carolina. These options make for a fantastic mix of both homes and people. If you would like to view one of these listing please contact us today. We would love to show what Huntersville NC is all about. 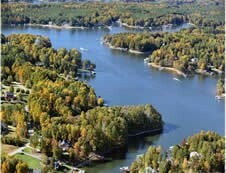 If would like more information about the Lake Norman area visit our main site Lake Norman Real Estate of Lake Realty. Currently Displaying Just Listed Homes. Click to See More Results.